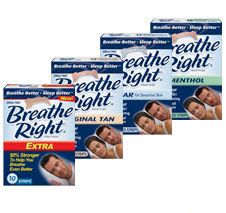 Go here to get a free sample of Breathe Right strips. These are great for when you are congested and can't breathe well. They are also kind of pricey, so grab the freebie while you can! Hi! I am a new follower from Friday Follow. Nice blog!